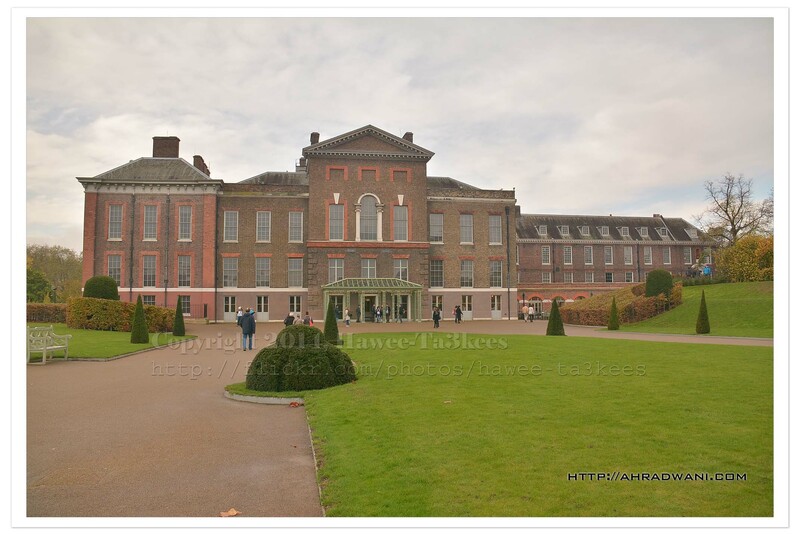 Kensington Palace, London is a royal residence set in Kensington Gardens, in the Royal Borough of Kensington and Chelsea in London, England. Today, the State Rooms are open to the public and managed by the independent charity Historic Royal Palaces. Photo taken in HydePark using Nikon 7100 Nikkor 18-300mm lens.